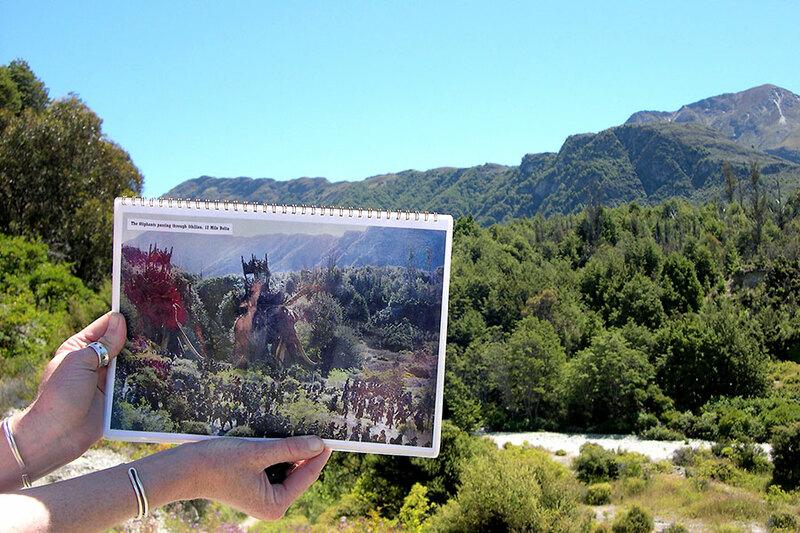 This New Zealand Family Vacation was planned for a family from Texas. It was the kids’ spring break trip, so they had a limited amount of time and wanted to hit the highlights of New Zealand. We sent them to Queenstown, which is surrounded by that gorgeous Lord of the Rings scenery that makes New Zealand so unique. Queenstown is also the adventure capital of New Zealand, and they certainly had tons of fun here! They started their New Zealand Family Vacation in Auckland, the City of Sails. They enjoyed 2 nights in New Zealand’s largest city and stayed in the luxurious SkyCity Auckland. The next day, they did the exhilarating SkyWalk 328 meters above the air! They also ventured out to the Auckland surrounds to see the untamed forests and black sand beaches. Next on their New Zealand Family Vacation, they flew to Queenstown on the South Island. This gorgeous town on the shores of Lake Wakatipu has the feel of a small frontier town, but with plenty of luxury accommodations, incredible restaurants (New Zealand is quite the foodie country! ), and adventure activities. The next day, they took the Skyline Gondola up to the top of Bob’s Peak, where they were treated to breathtaking panoramic views of the lake and the Remarkables mountain range. Then, they went on a fun zipline tour where they were able to fly through the air on a safe, yet utterly thrilling and gravity-defying ride. 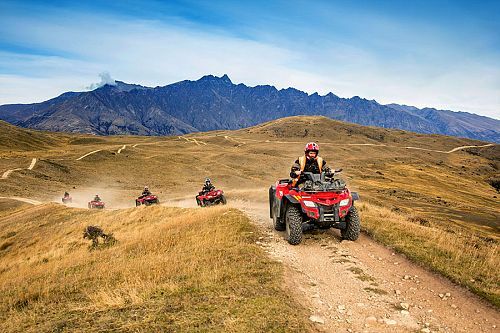 For the remainder of their New Zealand Family Vacation, they took a jet boat ride and Funyak safari on Dart River, complete with a 4WD tour of the Queenstown surrounds. 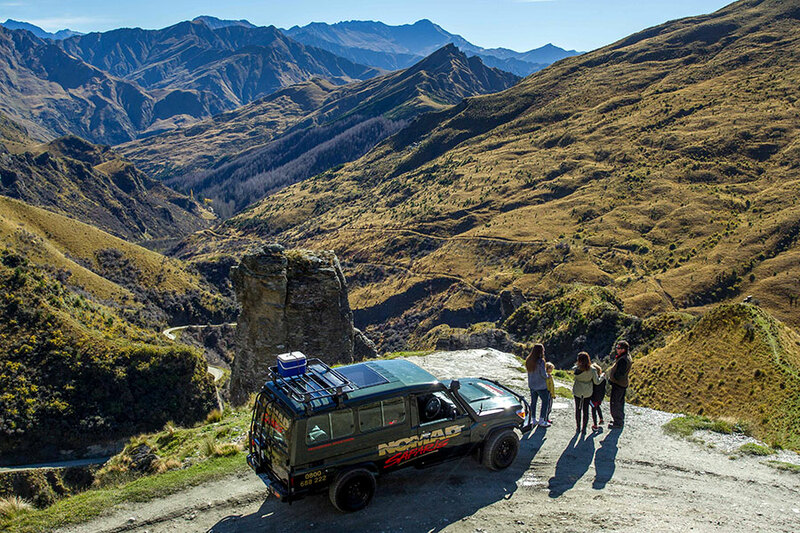 They also took a day trip to Arrowtown and Macetown to learn about New Zealand’s gold mining past while driving through beautiful, rugged scenery. After a week packed with adventure, it was time to say goodbye to New Zealand. They enjoyed a private transfer to the airport and caught their flight back to the States, filled with fun stories to share back at home! Welcome to New Zealand! Arrive in Auckland, where you’ll be met by your private chauffeur and transported to your luxurious accommodations at SkyCity Auckland. At this modern and spacious hotel in the heart of the city, you can relax in style with the opportunity to enjoy a world-class casino. With over 29 restaurants, cafes, and bars, as well as live entertainment, there are plenty of things to do as a family or on your own! Today is yours to enjoy at leisure in Auckland. Perhaps take a thrilling SkyWalk on the ledge of the Sky Tower, which rises 328 meters above the ground. Explore the fashionable Viaduct and vibrant marina area. Or, venture about an hour west to black sand beaches and beautiful, untamed rainforests. After breakfast, meet your private chauffeur in the hotel lobby and enjoy a transfer to the airport, where you’ll connect with your flight to Queenstown. Once in Queenstown, your driver will bring you to your gorgeous accommodations just a 10-minute stroll away from the city. Enjoy magnificent views over Lake Wakatipu and the surrounding mountain ranges from your private balcony. Have dinner at Hillary’s Restaurant for fantastic panoramas of Queenstown, or take the family on a skiing adventure at Coronet Peak ski area; it’s only a 20-minute drive away! Today is a day for family adventure! Just a 5-minute walk from the center of Queenstown, you’ll find the Skyline Complex. Here you can ride the Skyline Gondola and experience the best views in the region. Take in Coronet Peak, the Remarkables, and Lake Wakatipu as you glide up to the top of Bob’s Peak. Then, it’s on to a ziplining adventure! Enjoy a rush of adrenaline as you fly down 6 gravity fed ziplines with the help of expert guides. Your guides will also give you unique insight into the surrounding environment on both a local and global scale. This morning, the family adventures continue! Travel by jet boat to the upper part of the Dart River, and then at your own pace paddle downstream on a Funyak safari. 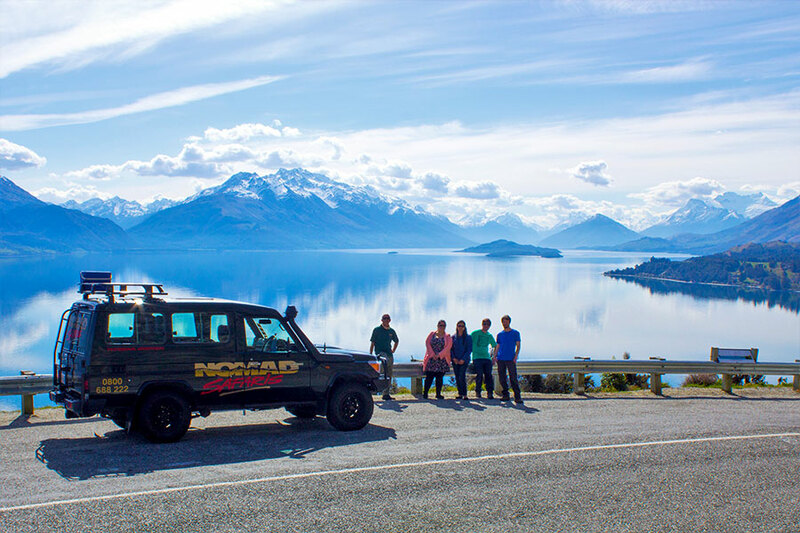 Delight in a lovely wilderness lunch among the beech trees, explore hidden side streams and rock pools, and then embark on a fun and adventurous 4WD tour to take in magnificent Glenorchy scenery. Today is yours to explore Queenstown at your leisure. 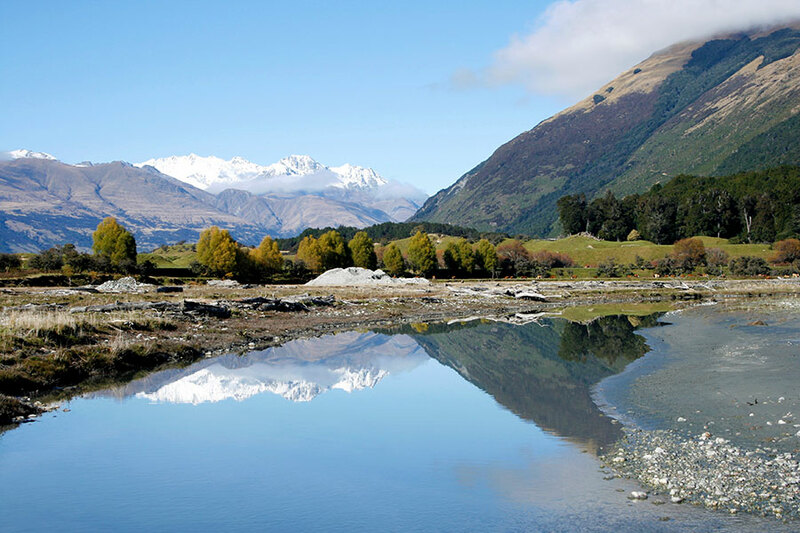 Walk along the tranquil shores of Lake Wakatipu or take a scenic bike ride on the beautiful trails. 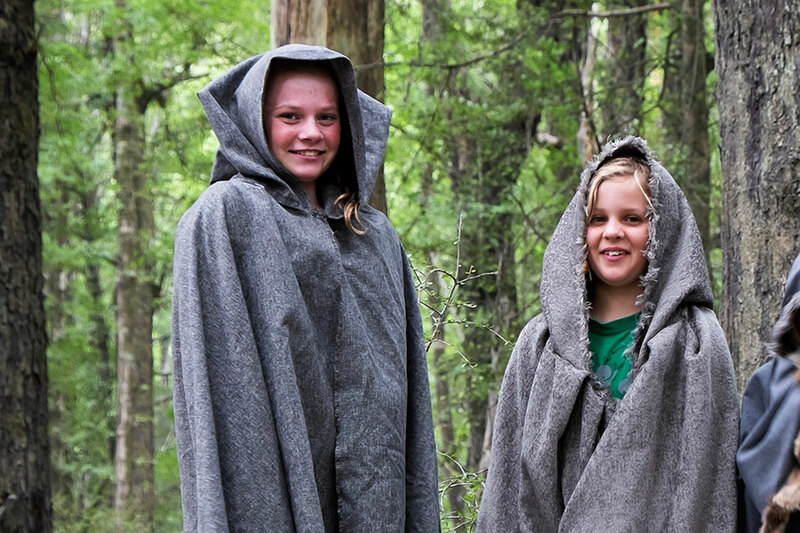 This morning brings your family the opportunity to discover New Zealand’s gold mining past. Travel in your very own 4WD vehicle up the Arrow River to where it all began. Visit the historic Chinese Settlers Village and the film location of the Ford of Bruinen in Lord of the Rings before heading out to nearby Macetown. Getting there is half the fun; you’ll travel through a pretty river gorge, passing derelict huts and an old homestead along the way. Explore the gold mining settlement and learn the history of Needham’s Cottage. 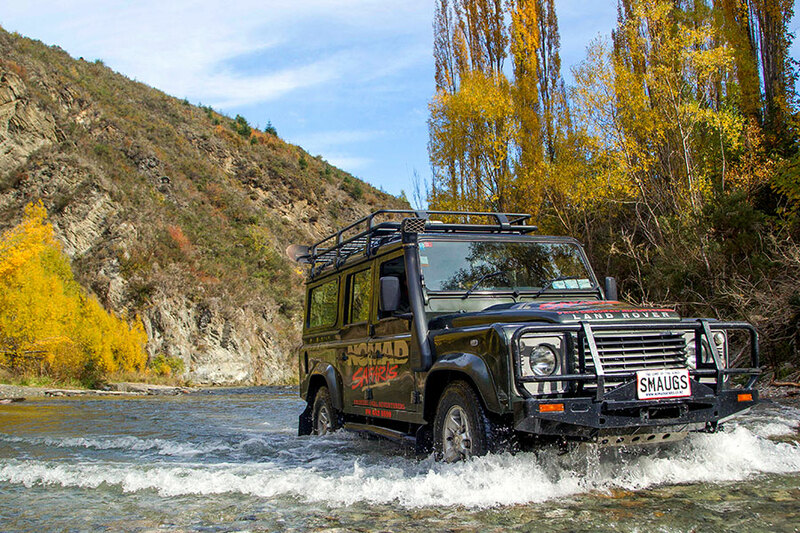 On your way back to Arrowtown, try your hand at gold panning in the Arrow River. 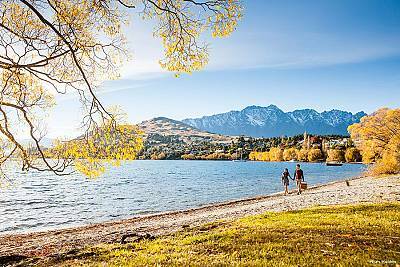 Return to Queenstown and enjoy a final relaxing evening in New Zealand. After breakfast, your chauffeur will pick you up and take you to Queenstown Airport, where you will begin your journey home.